Well, well, well, Winona, it’s been a while. We’ve missed you, Veronica. 40-ish looks good on you. The inimitable Ms. Ryder is the face (and cheekbones) fronting rag & bone’s FW14 women’s ad campaign. The cool kids behind the NYC label/Brit edge brand thought to bring a couple of our fave cool kids back where they belong – front and slightly off centre. 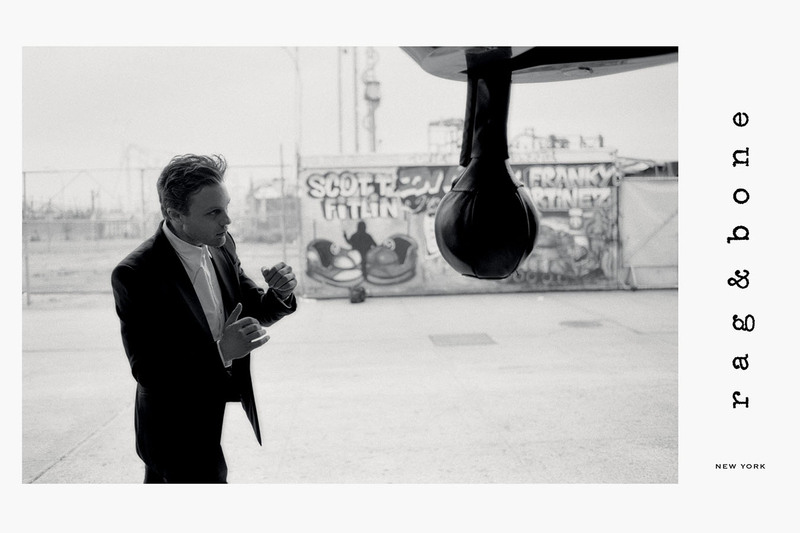 Speaking of cheekbones, Michael Pitt (swoon) returns for a second season on the men’s campaign front. The leading man off mainstream. Nice to have you back, darlings. Campaign shot by Glen Luchford for rag & bone. Quote from one of my favourite films of all time.